The participating artists in the 21st Biennale of Sydney have been chosen to offers a panoramic view of how opposing understandings and interpretations can come together in a state of ‘equilibrium.’ My hope is that their artworks will serve as a catalyst for thinking about these principles and concerns, taking one’s own position in society as a starting point. 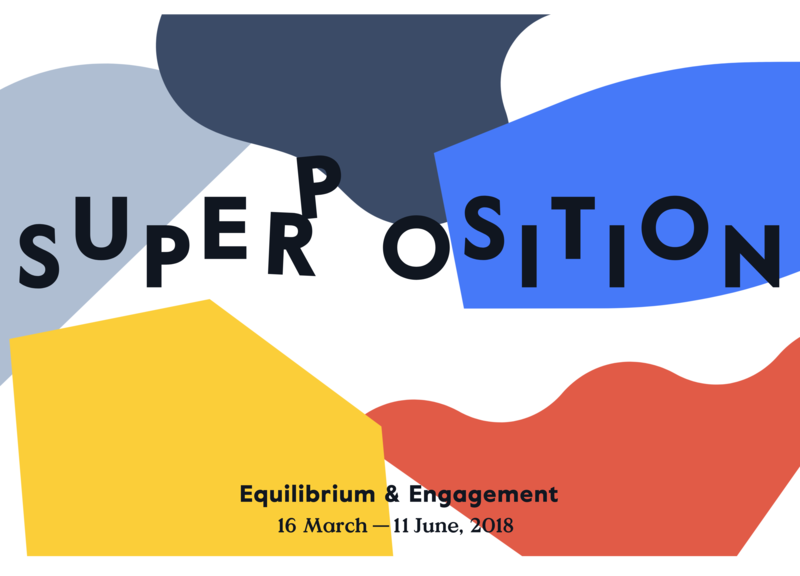 Participants: Julian Abraham ‘Togar’, Eija-Liisa Ahtila, Ai Weiwei, Brook Andrew, Sydney Ball, Marc Bauer, Oliver Beer, Michaël Borremans, Miriam Cahn, Francisco Camacho Herrera, Chen Shaoxiong, Tiffany Chung, Abraham Cruzvillegas, Roy de Maistre, Marjolijn Dijkman, Lili Dujourie, Luciano Fabro, Marco Fusinato, Anya Gallaccio, Ryan Gander, Geng Xue Simryn, Gill Marlene Gilson, Tanya Goel, Laurent Grasso, N.S. Harsha, Hsu Chia-Wei, Ami Inoue, Mit Jai Inn, Sosa Joseph, Jacob Kirkegaard, Yvonne Koolmatrie, Suzanne Lacy, Tuomas Aleksander Laitinen, Liza Lou, Nicholas Mangan Cercle d'Art des Travailleurs de Plantation Congolaise (CATPC) with Baloji and Renzo Martens, Prabhavathi Meppayil, Kate Newby, Trinh Thi Nguyen, Tom Nicholson, Noguchi Rika, Ciara Phillips, Tawatchai Puntusawasdi, Koji Ryui, Sa Sa Art Projects, Khaled Sabsabi, Semiconductor, Yasmin Smith, Dimitar Solakov, Michael Stevenson, Svay Sareth, Rayyane Tabet, Akira Takayama, Maria Taniguchi, Esme Timbery, George Tjungurrayi, Su-Mei Tse, Martin Walde, Roy Wiggan, Riet Wijnen, Nicole Wong, Wong Hoy Cheong, Yukinori Yanagi, Haegue Yang, Jun Yang, Yarrenyty Arltere Artists, Samson Young, Biennale of Sydney Archive.